Bow top railings have become a very popular installment on a variety of properties. Many properties, such as schools and playgrounds, favour them for their low maintenance, aesthetically pleasing, and perimeter security benefits. They are very good at providing an extra level of security as they act as a deterrent and are difficult to climb over – ideal for use in spaces where children are present. They are not easy to climb over, despite their relatively small height when compared with palisade fencing. Harrow Fencing Supplies offer many kind of Bow Top Railings. Our bow top fencing is available in a variety of sizes and heights, so you are sure to find a size and height of fence which suits your purposes perfectly. 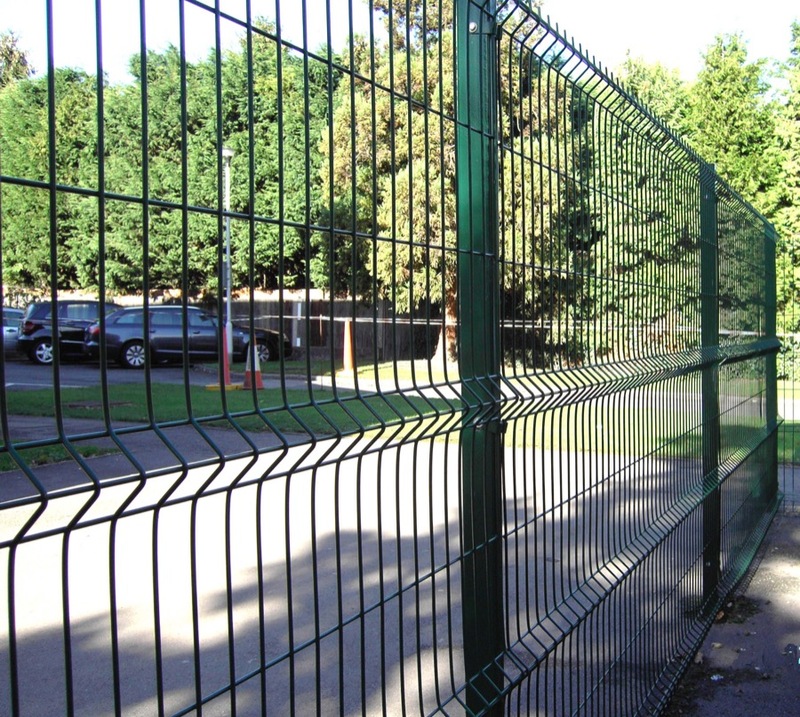 To find out more about this, and our other types of metal security fencing you can speak to our customer service team or visit the Case Studies page of this website for examples of our work. Or for a no obligation, free quotation you can contact us in depot or over the phone. We cover Harrow, Hillingdon and London. Contact us today.